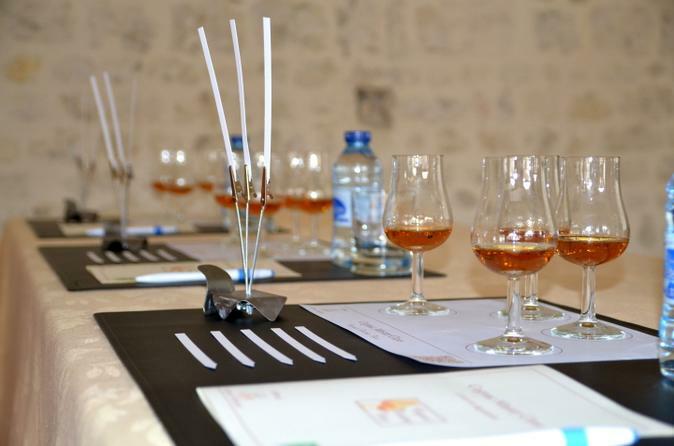 The masterclass takes place in a former cognac storage of a cognac estate transformed into a guest mansion, located in the heart of the vineyard near the village of Segonzac, the capital city of the Grande Champagne, 15 minutes drive away from the town of Cognac. The easiest and cheapest way to get on the internet here in Cognac. Avoid the frustration of hotel WiFi that is slow and often doesn't work, forget about loosing your contacts and the limits of a French sim card: you own a personal and password protected unit, with unlimited and shareable data. 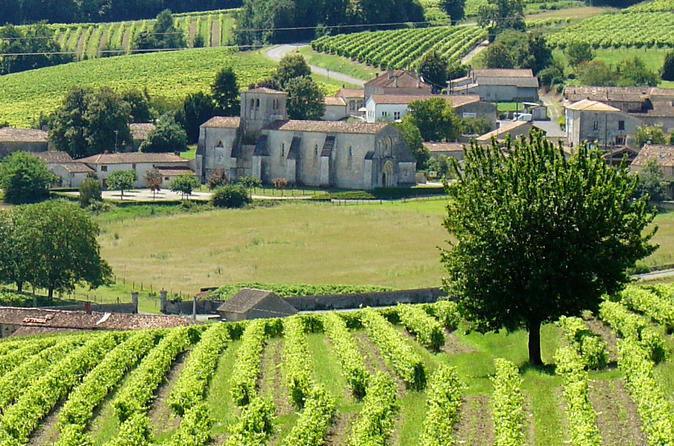 Do not worry about driving.,you may fully enjoy your tastings and meetings with traditional producers hidden in the vines.